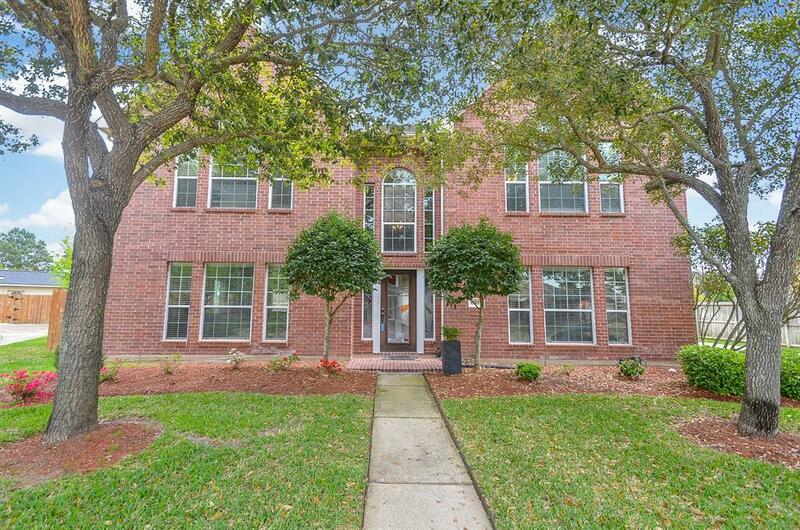 Immaculate and well-maintained 5 bedroom, 3.5 bath home in gated community of Canyon Gate Cinco Ranch. Sits on premium 1/4 acre lot with sparkling pool. No rear neighbors, home backs up to greenbelt with access from gate on back fence. Detached, oversized garage plus storage shed. No carpeting! 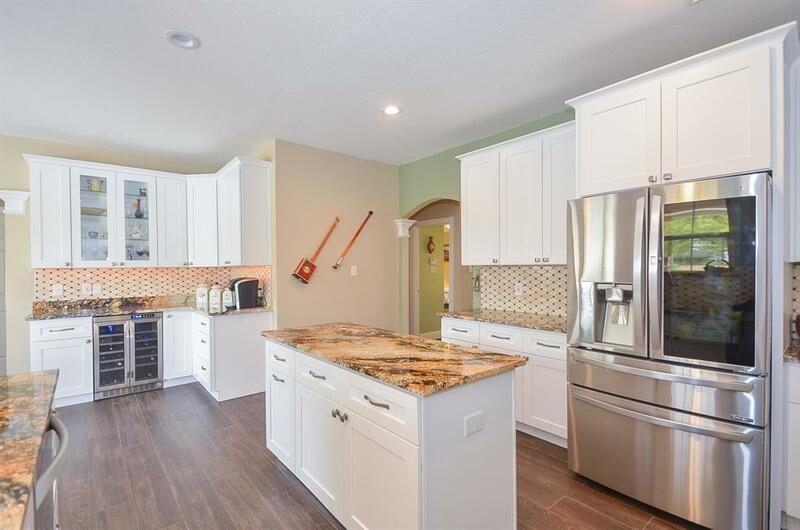 Gourmet kitchen with custom cabinetry, soft-close drawers, stainless steel appliances and plenty of counter space, wine-fridge and refrigerator included with sale. 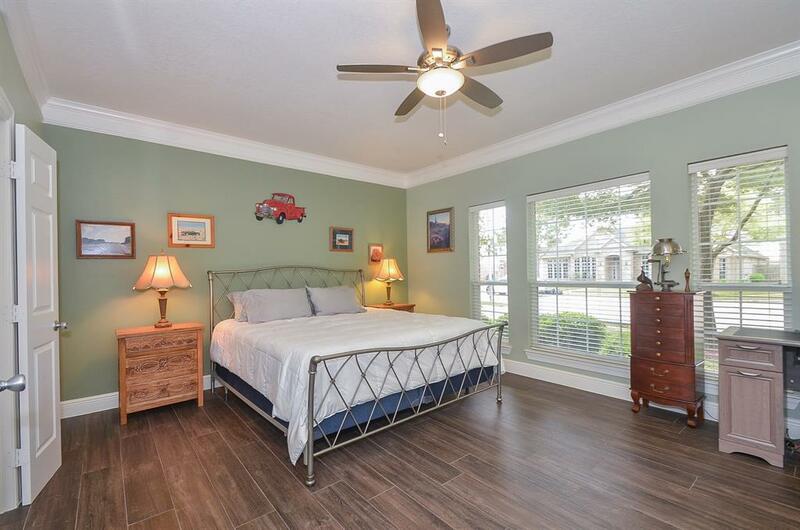 Huge bedrooms, each with walk-in closet. Master bathroom has luxurious soaking tub and separate shower, vanity with drawer.